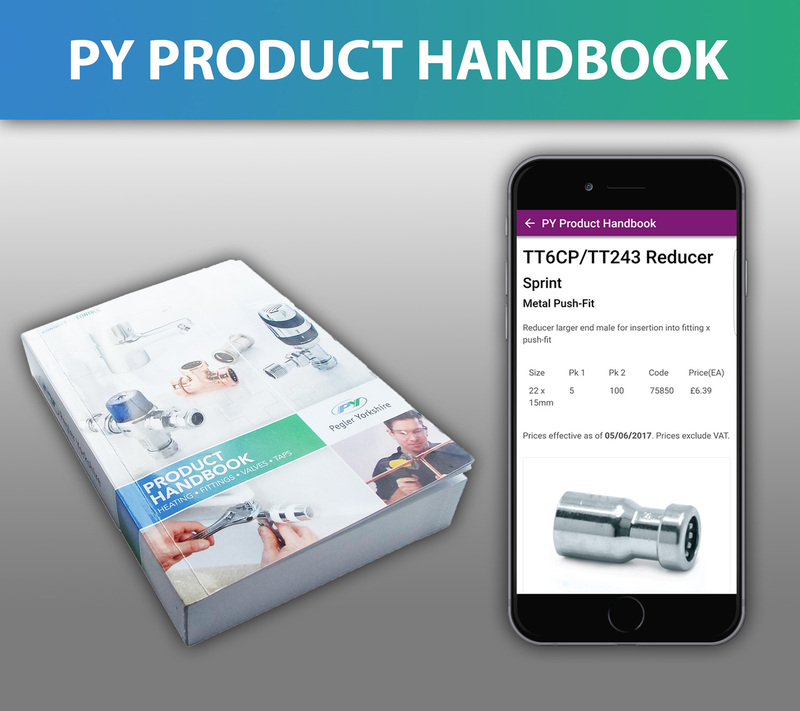 The new product handbook app contains the entire Pegler Yorkshire product catalogue in an easy to use format that works offline so there are no worries about being connected to the WiFi to check a size or price. Users will be able to browse the full product range wherever and whenever needed. In addition, they will also be notified of periodic updates to ensure the data and pricing is completely up to date.